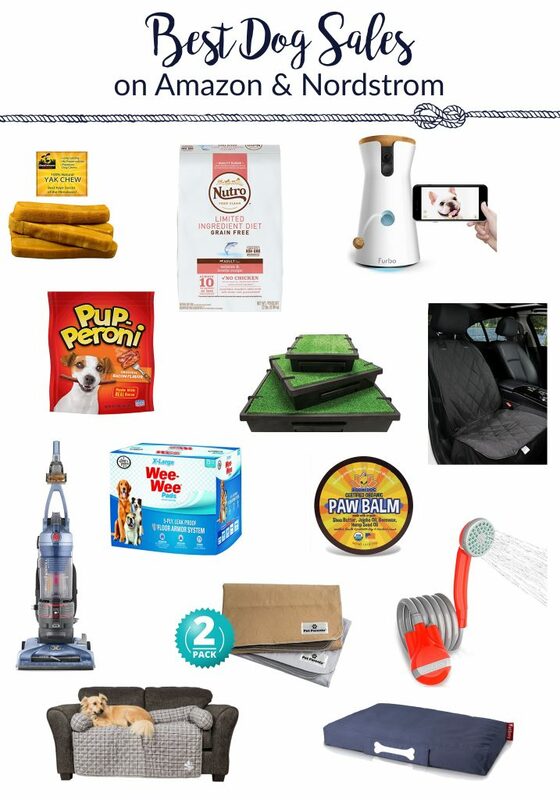 With the Nordstrom Anniversary Sale and Amazon Prime Day overlapping, there are SO many great deals on pet gear that is often overlooked by bloggers! Today I’m sharing some of the best sale items and predictions for what will be included in the sales. Please note that some of these links are affiliate links, meaning I make a small commission every time you click or purchase through these links. 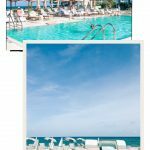 Affiliate links and sponsored posts are what keeps Atlantic Anchors going! Amazon Prime Day starts July 16th at 3pm EST. Their sale is unlike any other website I’ve seen. Instead of releasing the sale prices ahead of time, they release them at staggered times after 3pm EST. If you add the items to your cart before 3pm, their sale prices will be updated in your cart when the sale hits. It’s a bit confusing, but more info can be found here. That being said, I can’t tell you how much the items will be on sale because I don’t know. But, I do know which items will be on sale and I’m making some guesses for what might be. They don’t release all the sale items ahead of time, so my best advice is if there’s something you’ve been eyeing or you buy for your dog, add it to your cart ahead of time to see if it will be on sale (remember, the sale price will update in your cart after 3pm if the item is on sale). Here are some of the items that will be on sale. To shop, scroll down to the bottom of the image and find the link to the item. Items are listed from left to right, top to bottom. Isn’t their selection great?! I’ve been dying to try Himalayan salt chews for Captain so I’ll definitely be getting those. If you buy them, make sure to order in the right size for your dog to avoid a choking hazard. I also am needing some new Paw Balm and suggest that for EVERY dog. It’s important to keep your pups paws healthy! I also suggest buying disposable pee pads for EVERY dog. You never know when you might need them and they’re great for traveling! 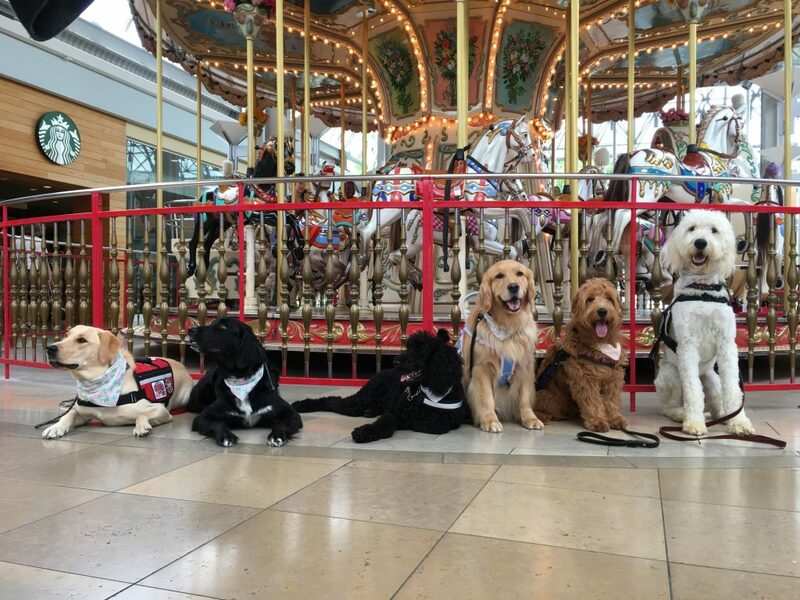 A lot of dog food and treats will be on sale, including Nutro and Pup Peroni, but if there’s something specific that you buy for your dog check to see if it will be on sale! And how amazing does the Furbo look? It was on sale last year so it’s rumored it will be on sale again! The battery operated shower is rumored to be on sale too. It would be perfect for traveling with dogs! If you have a dog that sheds, I recommend the car cover and the Hoover Vacuum. Thankfully Captain doesn’t shed too much, but I might grab the vacuum since ours is old! Lastly, if you have a puppy or a senior dog (or live in an apartment or travel), you might want to consider getting the fake grass container or the re-useable pee pads. I might get some for boating! 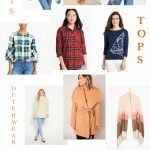 Amazon has a wider selection than Nordstrom, but Nordstrom still have some great picks! If you have a Nordstrom card, you can shop the sale early. If not, it opens to the public on July 20th. My favorite item they have is the sofa cover. They have a lot of other sizes on sale here too. I also love the pet bed. Although I don’t need one, they come in so many colors! Nordstrom is known for selling high-end brands, so I’m sure both of these items are really high quality. 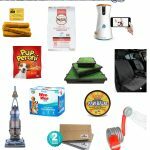 I hope you liked some of my picks from Amazon Prime Day dog sales! I know that Amazon Prime Day can be confusing to shop, but my best advice is just to add items that you like to your cart and keep checking your cart to see when the sale price will hit (sometime after 3pm EST). Also, check on your dog essentials too because a lot more goes on sale that is listed! I will keep adding new items that go on sale to a list here and also on our instagram, so check back throughout the day! 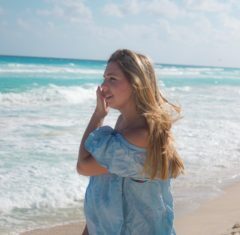 Welcome to Atlantic Anchors, where I share a little bit of fashion, a little bit of life, and a whole lot of nautical posts.